Community resilience is the capacity of a community to manage short and long term stresses and shocks so as to meet essential needs of all its members, particularly its most vulnerable members. Extreme weather events like hurricanes Katrina and Sandy, the economic recession, losses of major employers, civil disturbances, public health crises and increasing numbers of people struggling to find good jobs and access affordable health care, housing and food impact a community negatively and challenge its ability to function effectively. A resilient community is able to anticipate these and other events, plan for emergency and longer-term responses, implement responses effectively, cope with and recover from the impacts, and transform itself to thrive in new circumstances. It emerges from adversity as a vibrant, economically robust, socially just and sustainable community that works for all its members. 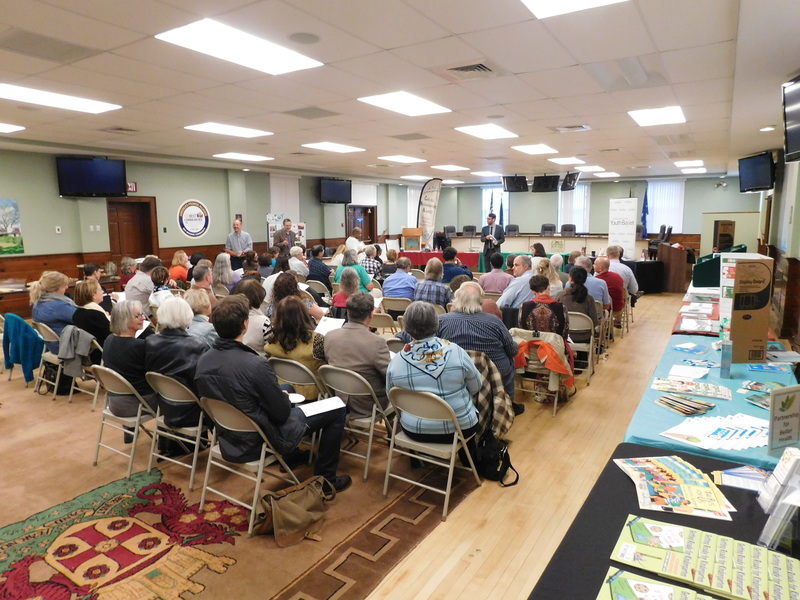 Community resilience emerged as a concern during public conversations about updating Carlisle’s comprehensive plan. 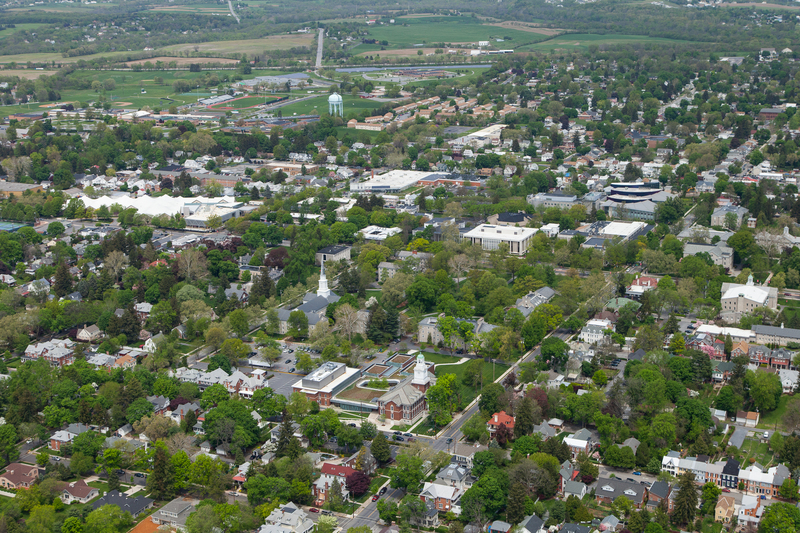 Are we as resilient as we can and need to be in Carlisle and nearby townships and boroughs? Can and should we work to deliberately increase resilience? Can this be done in ways that simultaneously serve other needs and priorities of our community? 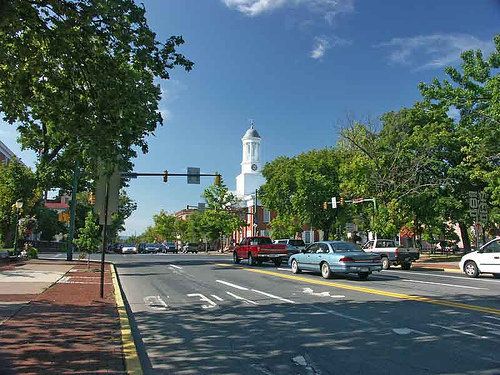 The Greater Carlisle Project, working in collaboration with the Borough of Carlisle and Dickinson College, initiated a project to measure community resilience in Carlisle as a first step toward building resilience in the region.